Eating seasonally is possibly my number one rule when it comes to food. 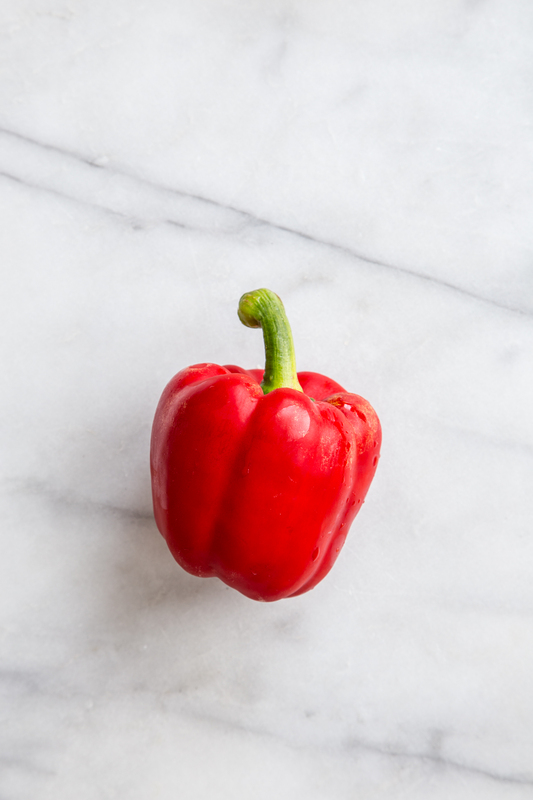 It’s hard not to be inspired by the new produce popping up in the market when the calendar flips to a new month. 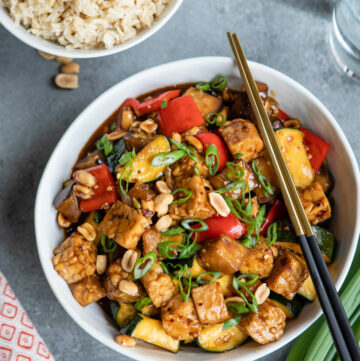 Each season brings with it a bountiful harvest to reinvigorate my meal planning and provide creative opportunities in the kitchen. 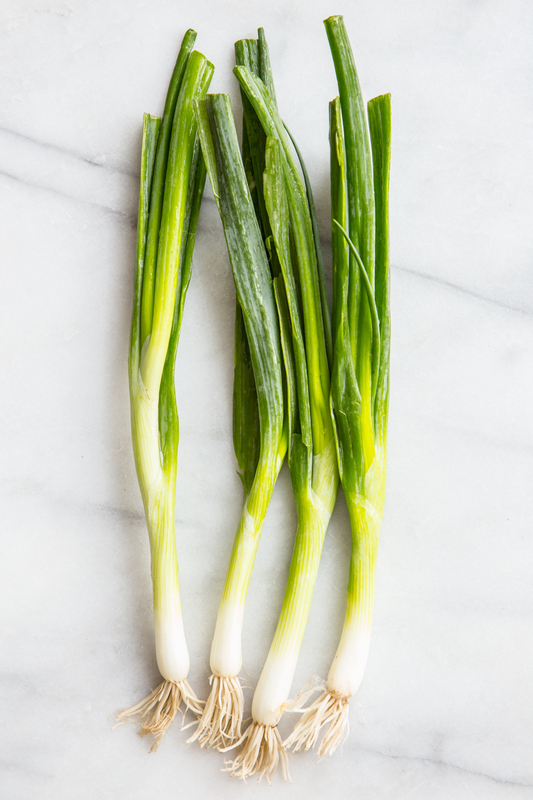 Spring has such bright, lovely vegetables and after a long, gray winter, it’s refreshing to see vivid snow peas, leeks, radishes, and asparagus as far as the eye can see. I’m happy to report that my kids are pretty fantastic eaters and will eat just about anything that I make. 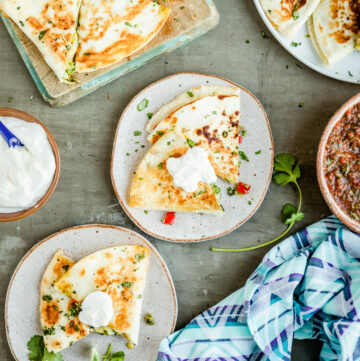 They have their favorites, however, and I like to keep things exciting by putting a seasonal spin on a few of our family’s favorite dishes, such as a classic quesadilla. 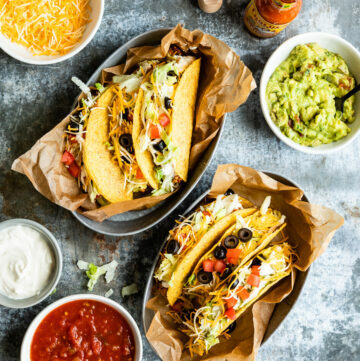 When it comes to quesadillas, you may think that filling options are limited to plain cheese, chicken, or steak. 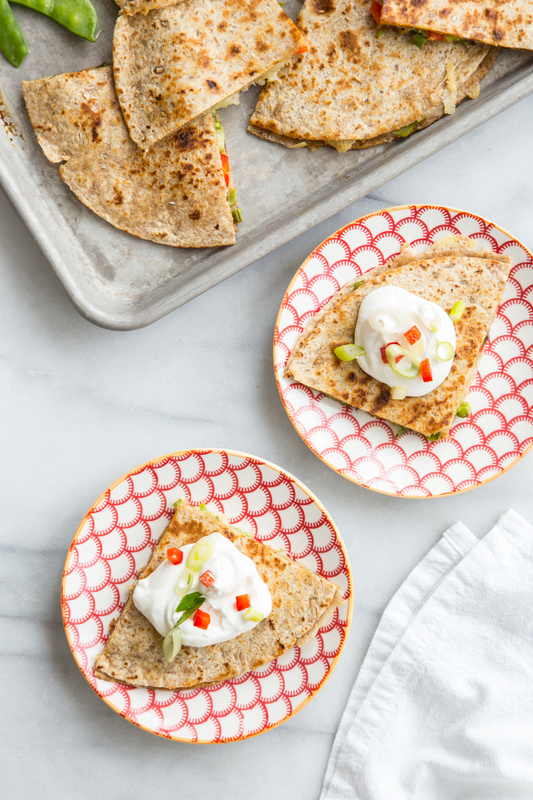 In our house, a simple quesadilla can be transformed with whatever ingredients we happen to have in the refrigerator. 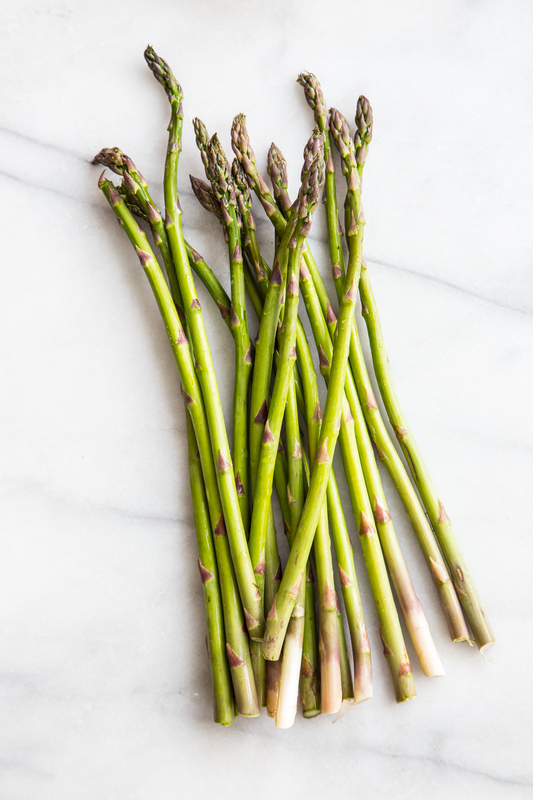 This week I had picked up some peas, peppers, asparagus, and spring green onions, but you can use almost any fresh spring vegetable that you have. The trick to preparing vegetables for a quesadilla filling is to dice them up into uniform pieces in order to evenly cover the tortilla. 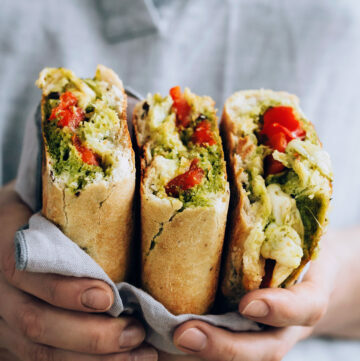 When it comes to tortilla choice, I opt for whole grain, but feel free to use your favorite tortilla–if you’re on a grain-free diet, try our coconut flour tortillas. When it comes to the cheese, you will want to pick a good quality melting cheese. I happened to have Monterey Jack on hand, but if you have any other great melting cheese such as Havarti or Swiss, it will work beautifully. Fresh garlic, cumin, and a touch of salt add a necessary punch to the Monterey Jack cheese which tends to be somewhat bland on it’s own. 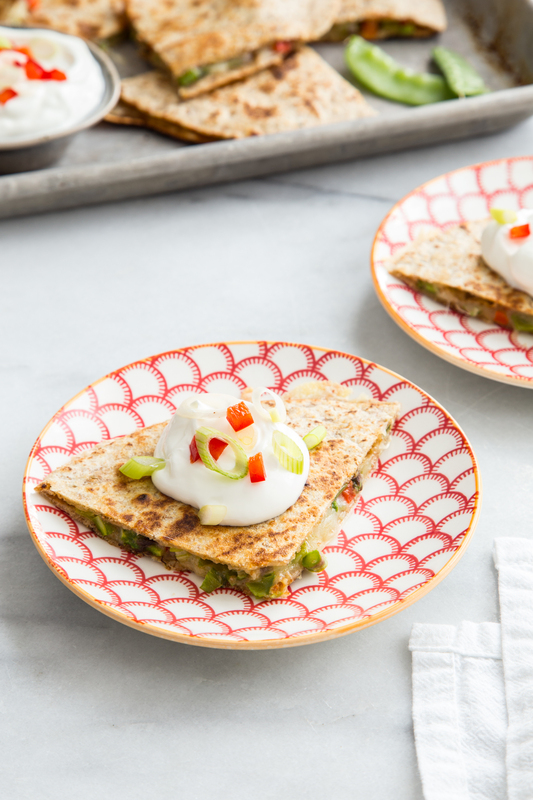 Served with a dollop of sour cream, these Spring Vegetable Quesadillas were a hit with my whole family and a meal that I could feel good about. When you are looking for a new application to use your bountiful spring veggies, why not try adding them to your next batch of quesadillas! 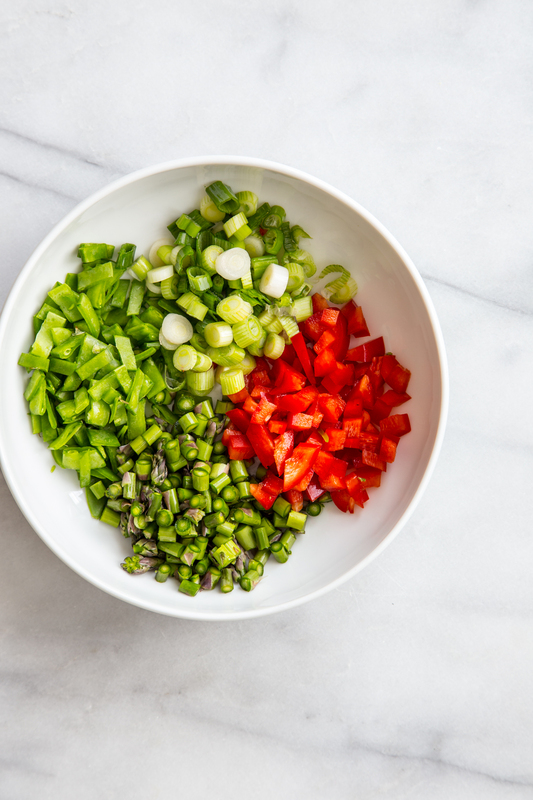 In a medium size bowl, combine the asparagus, red bell pepper, scallions, snow peas, and garlic. 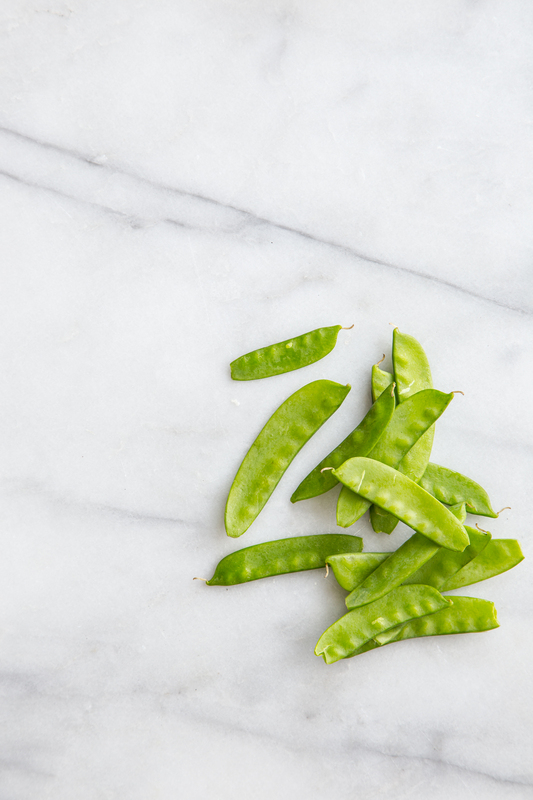 Sprinkle the vegetables with cumin and kosher salt; set aside. Melt 1 teaspoon of coconut oil in a non stick or cast iron skillet set over medium heat. Place 1 tortilla in the skillet. Sprinkle the tortilla with 1/4 cup of cheese and 1/3 of the vegetable mixture. 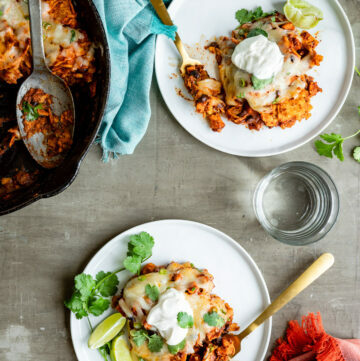 Top the vegetables with an additional 1/4 cup of cheese and top with a second tortilla. When the bottom tortilla is golden brown, carefully flip the quesadilla to toast the second side. When the cheese is fully melted, remove the quesadilla from the skillet and keep warm. Repeat with remaining ingredients to create 2 additional quesadillas. 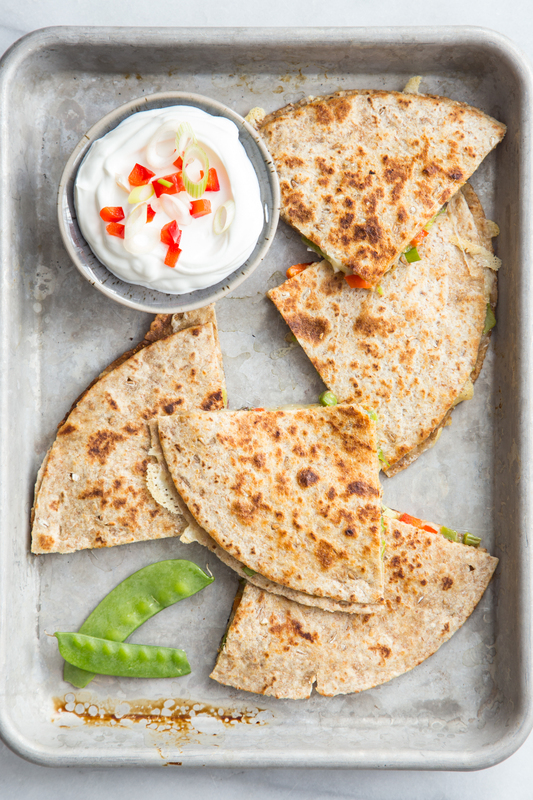 Cut each quesadilla into quarters and serve with sour cream or unsweetened Greek yogurt.